If you’re considering a print job, in all likelihood you’ll want a cost-effective solution, delivered with expertise and the very latest technology. Xadon provides just that. Backed up by our state of the art equipment and huge range of print solutions, we’re confident we can meet all your print needs – 24 hours a day. Better still, as our customers often remind us, we do the work with professionalism and an exceptional attention to detail. So whatever the job, you can be sure we’ll print with confidence. 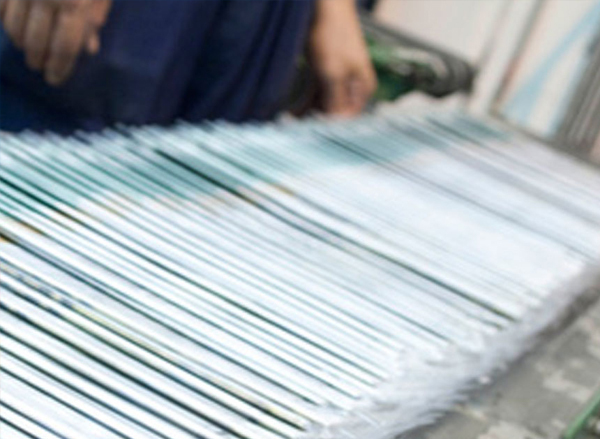 Litho printing is best suited to higher volume jobs that involve a more complex set-up process, need a wider variety of stock and finishing options or demand the ultimate in colour quality. We’ll recommend whether litho is right for you and from there, do as much or as little as you want – whether it’s designing and printing an annual report from scratch or printing booklets from your artwork. 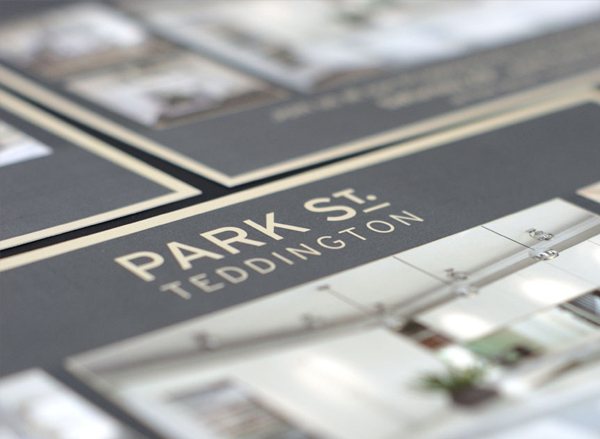 We understand that no two projects are ever alike, but also believe that one thing should never change – the excellence of your finished print. Our digital print is ideal for short runs and quick turnarounds. Just tell us what you need and we’ll print it, saving you time and costs and delivering outstanding results. 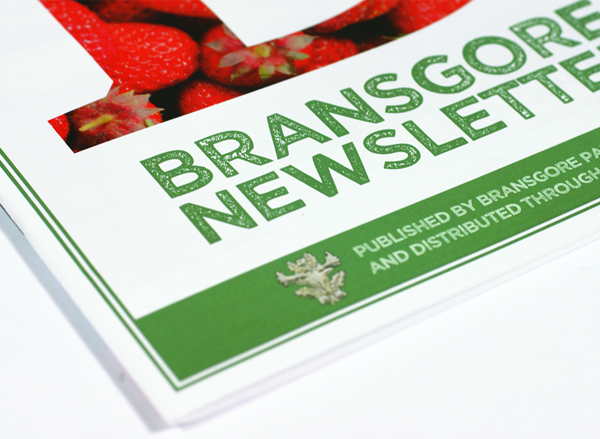 Plus, with our digital print you can amend and reprint your materials at the drop of a hat. We’ll start by advising whether digital is the best option for you and if so, print the precise quantities you need, from brochures and catalogues to flyers and more. 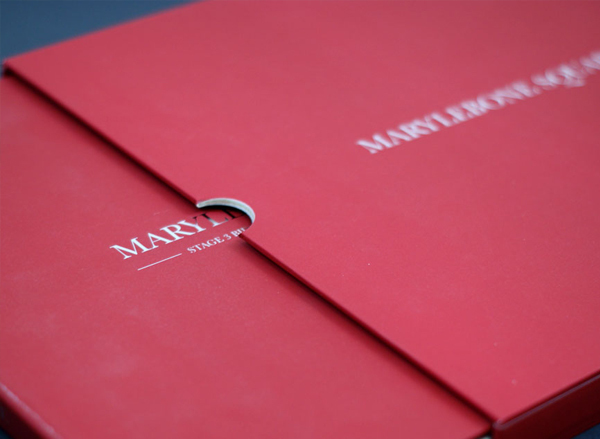 We have full finishing capabilities including lamination, embossing, stitching, folding, die cutting, foiling and wiro binding, PUR binding as well as hand make up / finishing, need something a little different? case binding, singer sewn, Canadian, half Canadian, French folding and other specialist finishing is available. Need something big? – we can help with PVC banners, and large format printing onto various material substrates. We specialise in mailing services to both the UK and overseas; including poly-wrapping, mailing, fulfilment and print finishing. We have everything you need to help you complete your direct marketing campaigns. Simply let us know what size/weight your letters are, how many there are and we will suggest the most cost effective manner of delivering them to your customers within your desired time-frame. 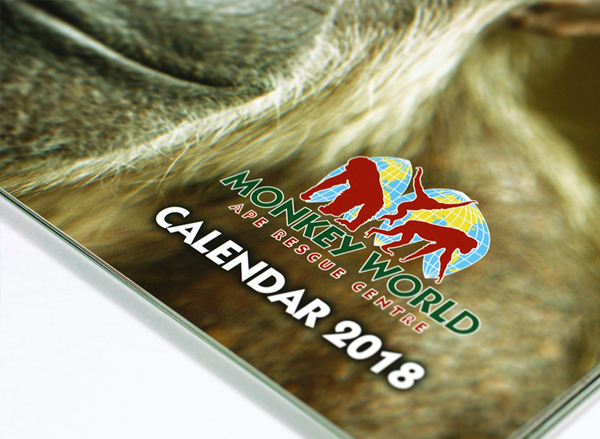 Whatever your business, we can take your print off your hands, handling everything from design through to despatch or simply printing from your supplied artwork. Whether it’s producing quarterly newsletters or mailshots or fulfilling orders for manuals, we’ll manage it for you for a competitive price. 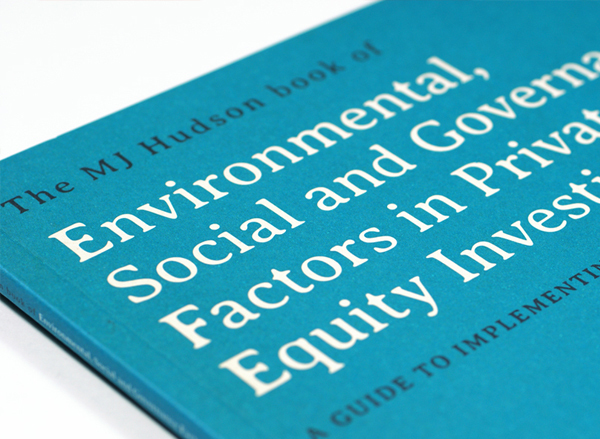 We’ll also recommend the most efficient print strategies to ensure you earn maximum ROI. Plus, you’ll reap plenty of knock-on advantages – saving equipment costs, work time and office space. As a full service printer our clients rely on us to provide them with not only ink on paper, but help, advice, expertise and a can do attitude. It is this which sets us apart from the rest! The service at Xadon is that good and the pricing that competitive, that we no longer outsource print to other suppliers, even on large print runs. 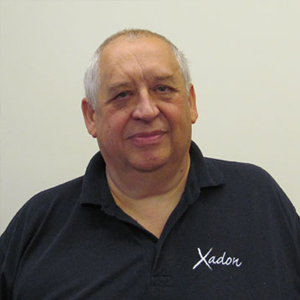 There is no risk with Xadon,their services are transparent, the team are courteous and knowledgeable, there is genuinely nobody in the print industry that I trust and value more. 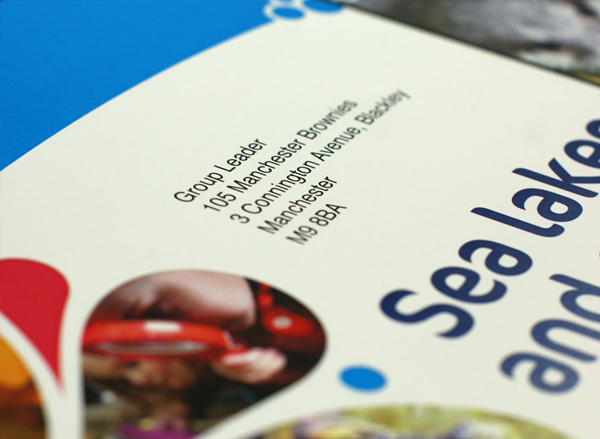 Xadon are a great printing company who excel in customer service and turnaround times. It has been known for me to have a proof on my desk just 2 hours after the artwork was submitted. 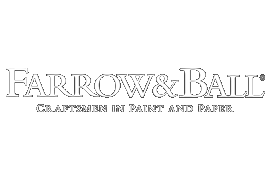 A great local company who are competitively priced, without losing that personal service or quality. Since we started working with Xadon – our account manager will always go that extra mile for us, when required – it almost feels as if we have an additional member of “our team”. It’s so refreshing.  We have an excellent working relationship with them and their quality and delivery is as good as their customer service. Xadon are an absolute pleasure to do business with. They are always prompt and go above and beyond to ensure we are completely satisfied with the quality of work carried out. Our Account Manager is extremely approachable and knowledgeable and I couldn’t recommend him and Xadon enough. If you’re considering a print job, in all likelihood you’ll want a cost-effective solution, delivered with expertise and the very latest technology. Xadon provides just that. Backed up by state of the art equipment and huge range of print solutions, we’re confident we can meet all your printing needs – 24 hours a day, Better still, as our customers often remind us, we do the work with professionalism and an exceptional attention to detail. So whatever the job, you can be sure we’ll print with confidence. 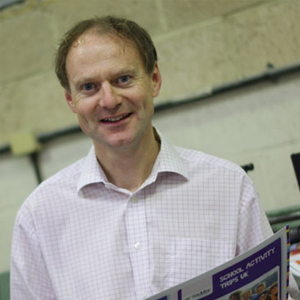 Barney qualified as an accountant then spent 8 years in investment banking and now runs a number of companies in Wiltshire and Dorset. Having spent all of his working life in print you might think that Reuben was now ready to do something else – nothing could be further from the truth!, Reuben eats drinks and sleeps print and you won't find a more experienced, knowledgeable and approachable person to do business with. On those rare occasions when he isn’t thinking about print you will often find him pounding the streets as a confirmed competition athlete – although he probably still thinks about print when he is wearing out those pavements! 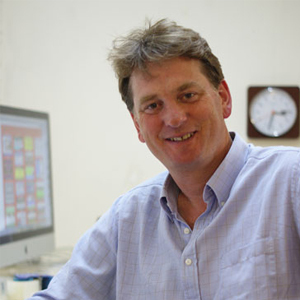 Ron has been working in print for over 40 years, progressing from his first role as a typesetter to his current role of Production Manager. 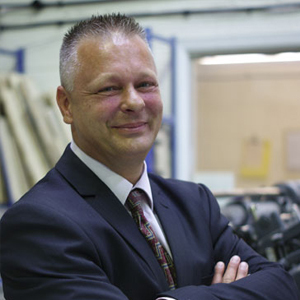 He has a wealth of experience in the trade and is always willing to discuss any print related issues you have!. His hobbies include Golf ( though by his own admission, he doesn’t take it too seriously!) , and he likes nothing more than relaxing on one of the cruise ship holidays he regularly takes! 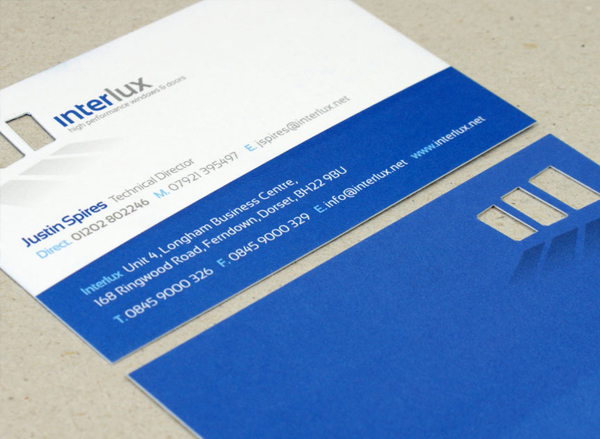 Our clients range from small start up businesses to globally recognisable brand names – and the work we produce for them could range from a simple business card to a 144 page thread sown catalogue. Here are just a few of the clients who rely on us to produce their marketing material.